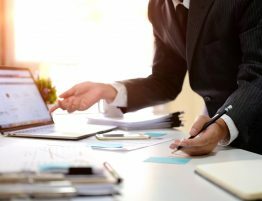 Going through a divorce can be quite difficult as both spouses may have a million thoughts crossing their minds about the process and how it will affect their lives. If the divorcing couple has children, this can make the future even more concerning. The impact of a divorce on children is inevitable and in some divorces, the children may even be the source of major issues such as child custody. 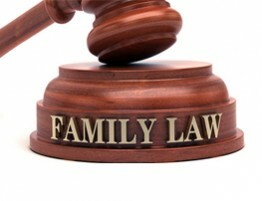 It is easy for divorcing couples to get wrapped up in the battle and lose sight of what is best for their children. However, the way that parents discuss the divorce and handle themselves throughout the process can help reduce the negative effects of divorce. Divorces are very stressful for all involved, including the children. During the divorce process, your children may be experiencing several stressful factors that were not part of their lives before including fighting between parents and visitation. What makes this situation even worse is that your children may not have a good understanding of why the divorce is happening. They can do nothing but endure as they watch their family split up. The stress endured by children of divorce significantly increases their chances of engaging in risky or dangerous behavior. Compared to children who have not experienced a divorce, they are more likely to have problems in school, exhibit poor behavior, use drugs, have poor health, or become violent. Of course there is no guarantee that your child will develop these issues because of your divorce. However, it is important to be aware of these issues and positively interact with your children to help avoid these consequences. 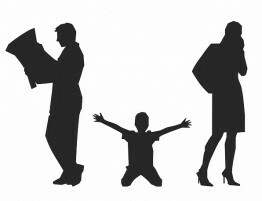 The effects of a divorce stay with a child long after the process is over. Many children hear and witness things that leave lasting emotional scars that can have an effect on their relationships in the future. Children of divorce often have a sense of worry and fear when it comes to their own relationships which can make it harder for their relationships to work. Remember, your relationship is the example your children have to learn about how marriages work and the negative feelings that children get from watching their parents’ divorce can be very difficult to shake. While many of these effects could be described as negative, the resilience that children of divorce gain can be considered a positive effect. The situation of a divorce forces a child to deal with plenty of adversity in their own home. This makes them better suited to deal with adversity that they experience as adults. While it is unfortunate for children to gain resilience in this way, this trait can benefit them greatly well into their adult years. A divorce has deep, lasting effects on everyone in the family and it is important for divorcing couples to remember that their children are sensitive to these effects. Both parents should talk to their children positively throughout the process to try and reduce the intensity of these effects. 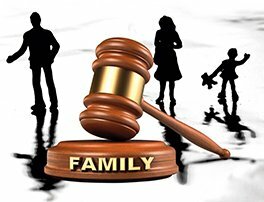 If you are going through a divorce and you have children, an experienced divorce attorney can help you work towards a solution that is within your children’s best interests. Contact Allen Gabe Law, P.C. 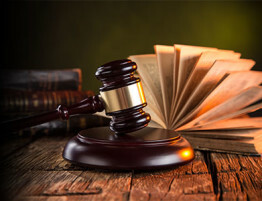 to talk to our divorce attorneys serving Barrington, IL area. We are experienced in dealing with all matters of divorce and we are sensitive to the needs of your children.